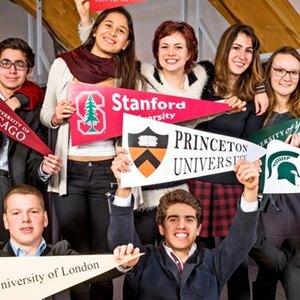 Our prestigious international day and boarding school is dedicated to inspiring individual growth, academic excellence and global citizenship. For Boys and Girls, 2 to 18 years old. 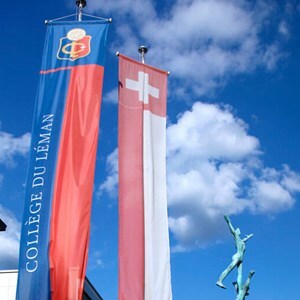 Collège du Léman empowers students to realise their unique potential through an individual approach to their education, within a global family of students. 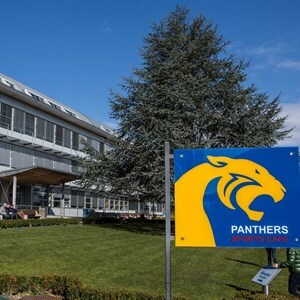 We believe in tailored learning, choice, an international ethos and the highest academic standards. 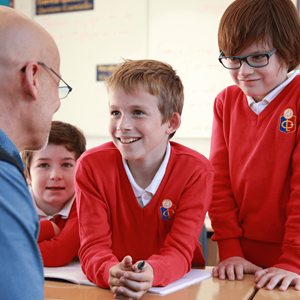 We believe in teaching your child, not just our curriculum. We allow every student to shape their learning around what inspires them and helps them to realise their potential wherever they go next. 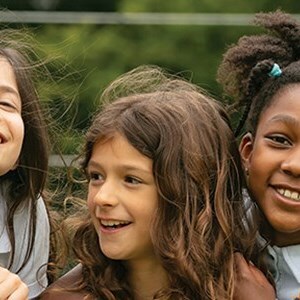 When your child joins our boarding school, they become part of a community. 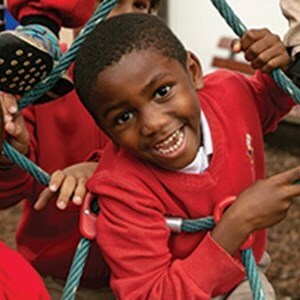 Our boarding school experience does not just develop a student's academic and social skills. Our diverse school family gives them new friends from all over the world.